Lakes are few and far between in the prairie province of Alberta which is unfortunate because there are many home owners who would love to have the opportunity to live close to a lake. It seems at times there is something ingrained in some of us, something calling us to live and be near water. For those who would enjoy living in a lake community in Calgary, Auburn Bay might be the perfect match. Auburn Bay is a new Calgary lake community found just off of Deerfoot Trail and Seton Boulevard SE. This master-planned, 900 acre neighbourhood eventually will be host to more than 6000 Calgary homes surrounding 43 acres of freshwater. Homes have a colorful country cottage theme, and will include eyebrow style windows, shutters, decorative gables, cupolas, dormers and other unique traditional styles, giving Auburn Bay an authentic, small lake prairie community look and feel. 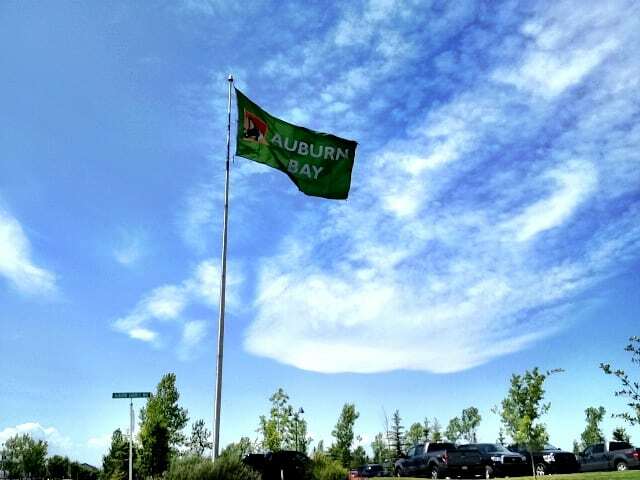 As a new community, it will take some time for all of the proposed projects to be complete, although Auburn Bay has already developed it own distinct identity as an amazing neighbourhood without the future Seton Boulevard amenities already! Questions about Auburn Bay Calgary? Call me directly at 403-370-4180 or send a message below using the form. 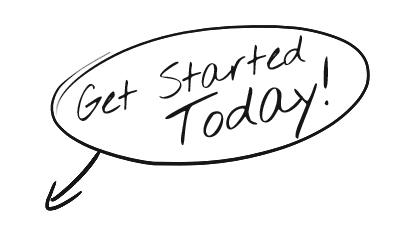 I am looking forward to helping you accomplish your real estate goals!